Yes! 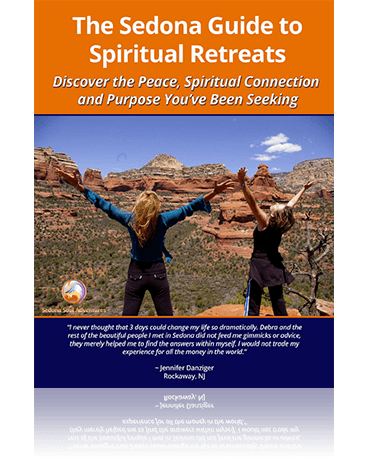 Send My Retreat Guide! Yes! Send me the Couples’ Retreat Guide! Yes! Send me the Womans’ Executive Retreat Guide! Yes! Send me the Men’s Executive Retreat Guide!